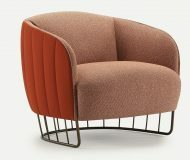 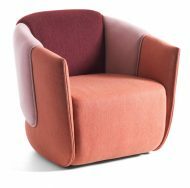 The Lilian Lounge Chair is made of a Wooden frame but fully upholstered. 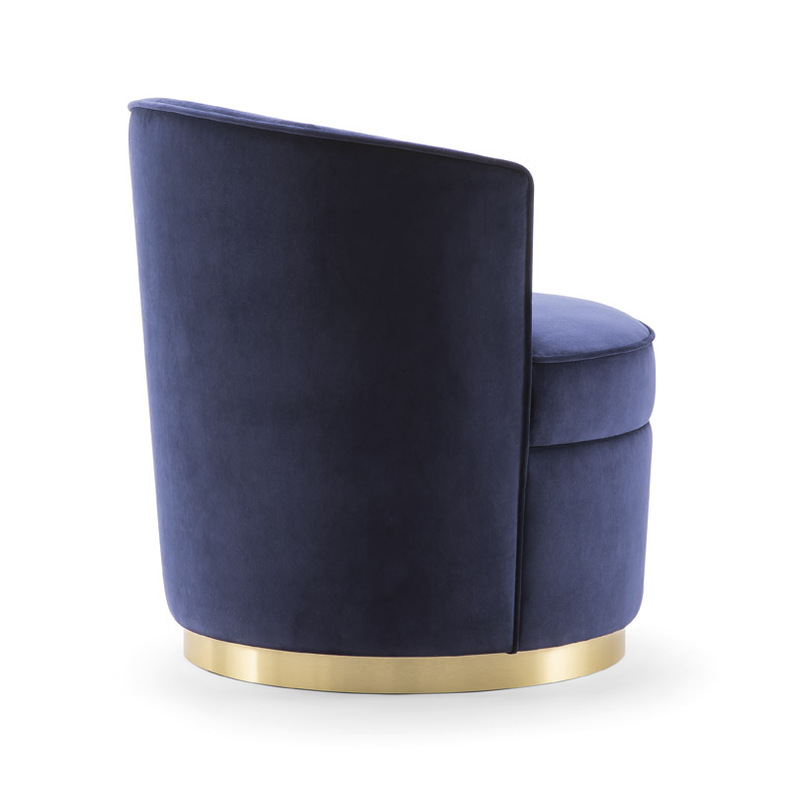 With a Brass base. 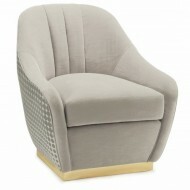 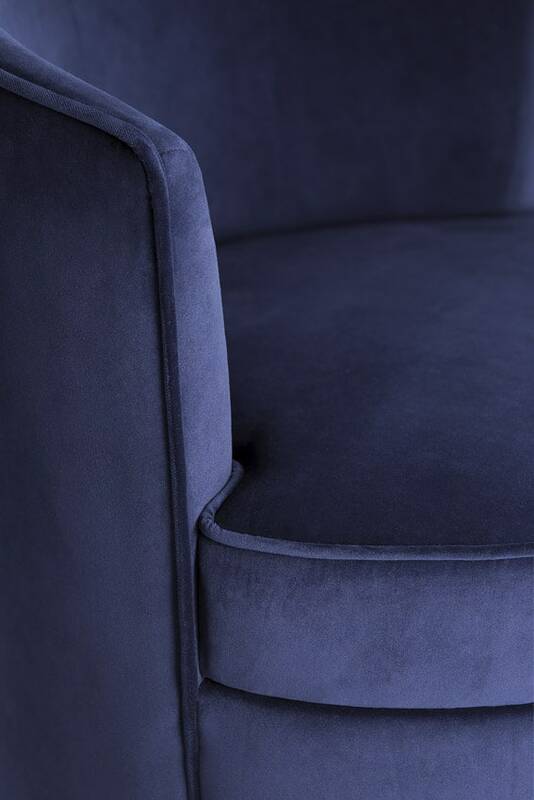 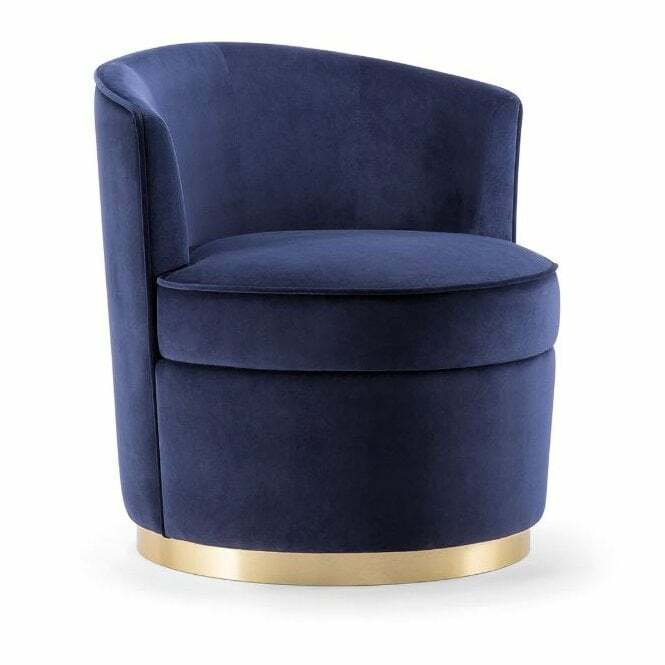 Able to be upholstered in Fabric or Faux Leather. 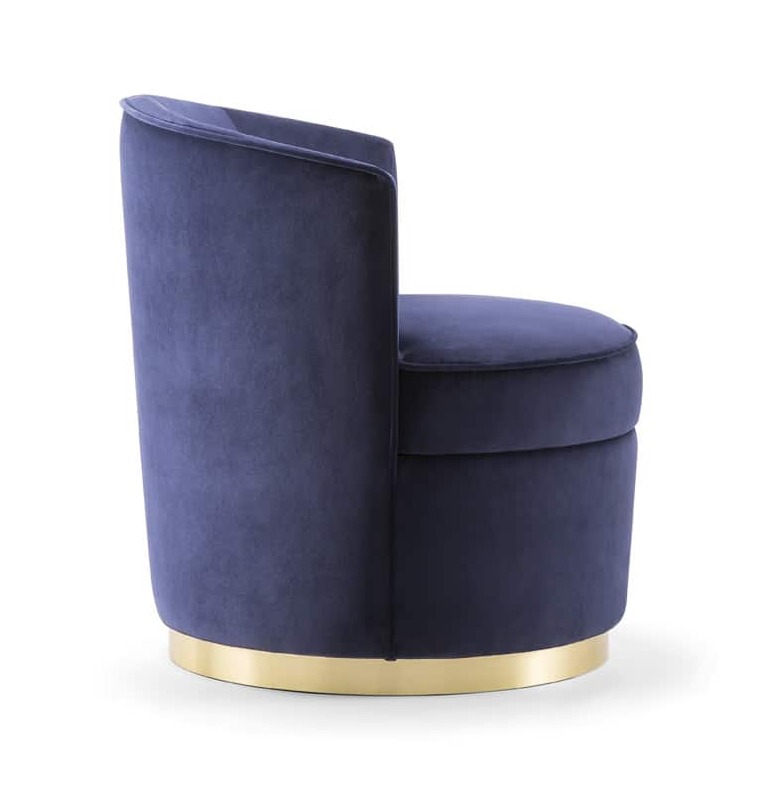 Swivel base available but extra.